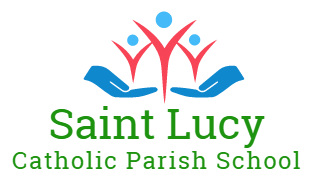 Meet a School With 15 Years of Scrip Fundraising Success! Learn what it takes to run a successful scrip fundraising program from a real school. 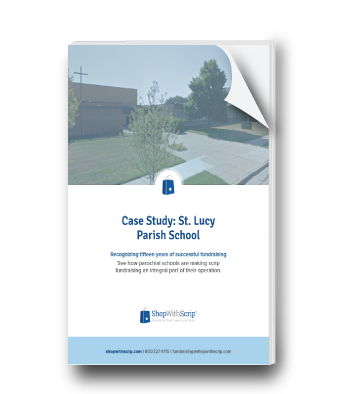 Our case study examines how St. Lucy’s Parish School grew its program into the well-oiled machine it is today. Promotes its scrip program to families. Keeps families engaged with scrip all year long. Uses online tools to run a seamless program. Raised thousands of dollars each year for the past 15 years.